Graduation is just around the corner. Reward your graduates with Manila Pavilion Hotel’s big offers this March. 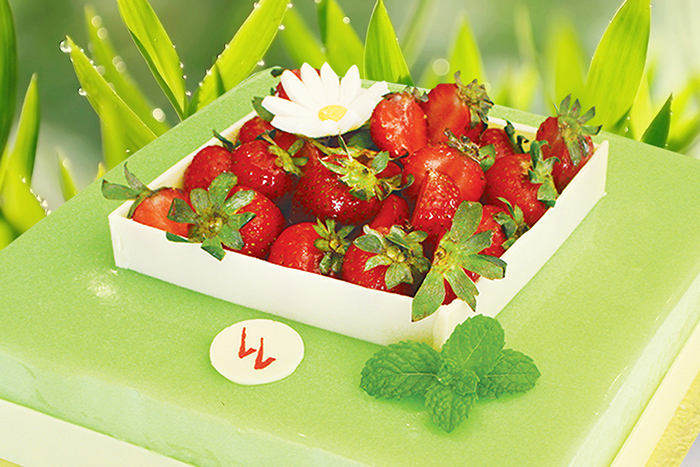 Celebrate their success with our exclusive 20% graduation discount for all standard cakes from March 15-31, 2017. Feast from our best sellers like Mango Cheesecake, German Chocolate cake, and our Cake of the month, the Matcha Green Tea Cake. 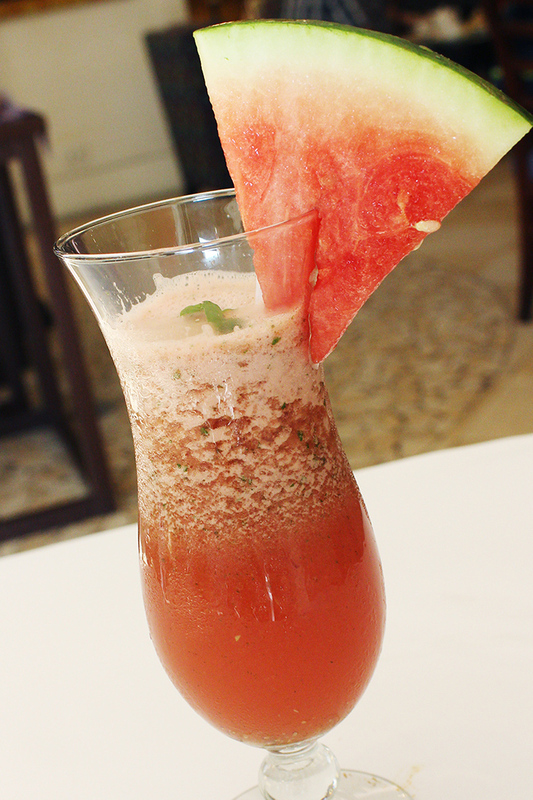 Feel fresh and rejuvenated from the school’s stress with Watermelon Fresca with lemon juice and fresh mint, our Healthy Drink of the Month. Graduations are indeed part of Filipino family gatherings. 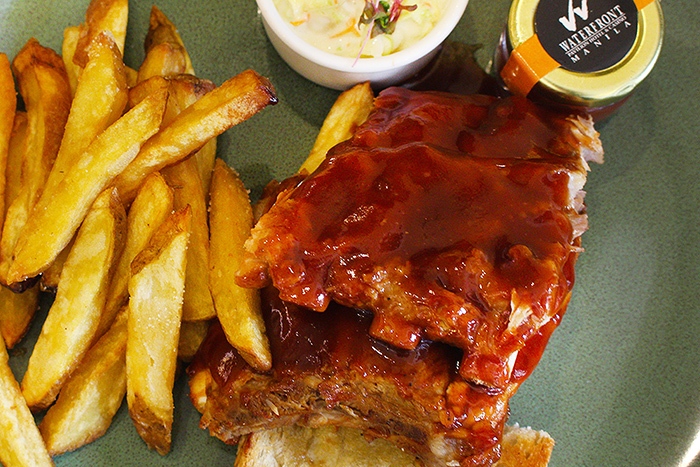 Why not bring the whole family to Seasons Restaurant and experience the delightful taste of our newly-launched ala carte menu featuring this month’s special dish, the Pork Barbeque Baby Back Ribs. 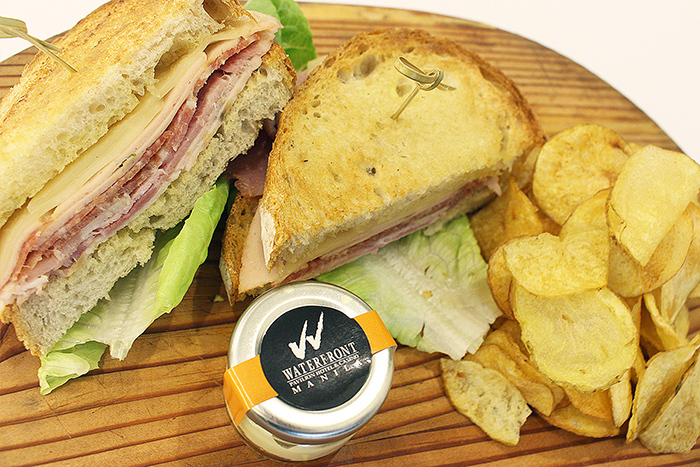 Another must-try is Patisserie’s delightful offer, the Deli Sandwich stuffed with Cold Cuts and Cheese on Rye Bread. Cap off with a glass of the Featured Wine of the Month, the Grant Burge Benchmark from Barossa Valley Australia. Manila Pavilion Hotel offers also room packages that are suit for the graduates and their loved ones. Enjoy your overnight staycation with buffet breakfast for two and F&B Voucher worth Php 1,000.00 with our All-1-Bundle Room Promo. Make your stay long lasting with a take home tumbler memorabilia with our Slumber Tumbler Promo. Relax even if you are on the road with our signature neck pillow from our Take a Break and Unwind Promo. Taste the good life and relaxation you are looking for without going too far from the metro with Manila Pavilion Hotel.